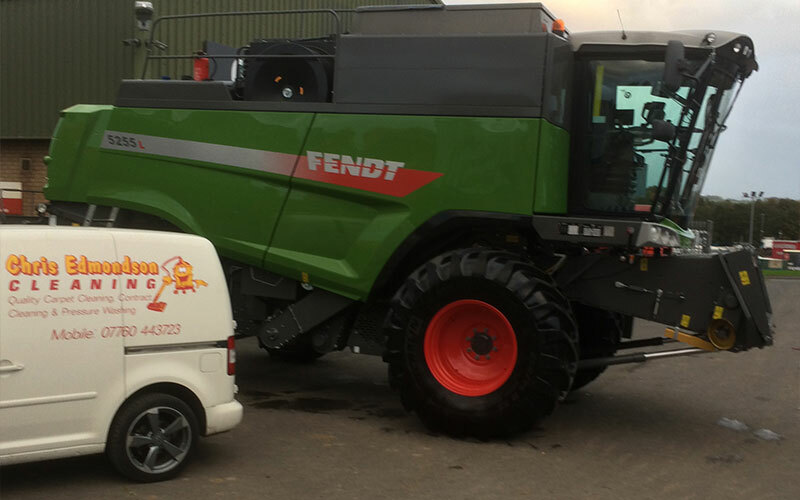 We have built up a reputation for offering an unrivalled first class professional mobile valeting services for HGV & Agricultural vehicles. The interior of your cabs is as important as the outside. 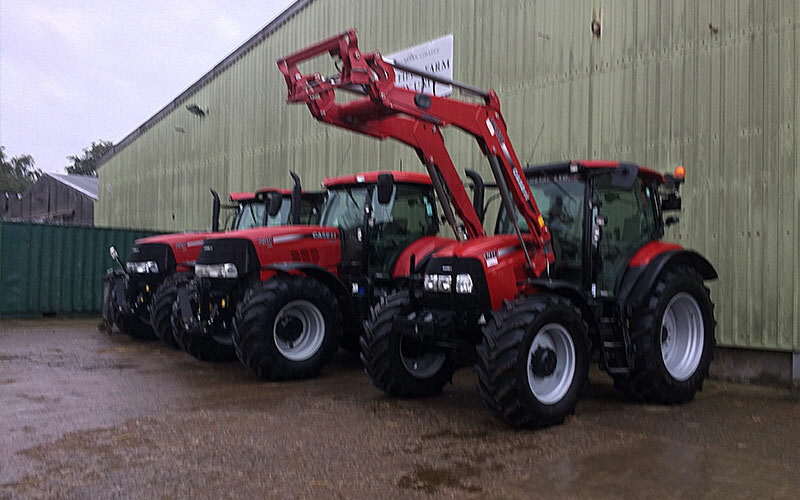 Whether you are maintaining your vehicle standard for your employees or you’re selling fleet vehicles, vans, trucks or agricultural vehicle, first impressions count. It is important to keep your HGV, Lorry & Truck interiors clean & hygienic which, is why our highly trained & fully insured franchise network will ensure your vehicles are cleaned to the highest standard possible with their fully equipped purpose-built mobile vehicle valeting unit fitted with self-sufficient RCD protected electrical supply. Whether it’s a single HGV, Lorry or Truck needing a valet service or a Truck, Lorry or HGV fleet needing a professional, innovative & bespoke cleaning & maintenance programme, preparation for resale or event, steam cleaning or seat & upholstery cleaning, Chris Edmondson Cleaning have the services, equipment & know how in offering you a professional service. Our team are well trained, meticulous experts that take great pride in making your vehicle’s interior clean with a fabulous finish that will make you proud to own it. By keeping your vehicles clean inside, you are actively showing your customers you care about what you do. Valet cleaning protects your investment and ensures your staff are carrying out their work in a safe and clean environment. It can also help to enhance employee morale, by make staff feel proud to drive the vehicle they are in.